Welcome to the 2016-17 school year – it’s off to a steamy start. Does the start of the new school year fill a child you know with dread and anxiety? Do the academic and social pressures of high school make you want to run and hide? You’re not alone. The start of a new school year can be difficult for a lot of young people—and many students work through those initial fears and have a great year. Starting off the school year right means taking good care of your body and mind. Doing both can make a difference in how well you do in school, how well you manage change, your productivity and overall health. Adolescent and teen years can be tough, and many young people struggle with low self-esteem and negative body image. Unfortunately, some decide to deal with those issues through destructive — and often dangerous— means. Recent studies have found that as many as one-third to one-half of adolescents in the US have engaged in some type of non-suicidal self-injury. Self-injury often begins around the ages of 12 to 14, most commonly as the result of feelings of sadness, distress, anxiety or confusion. Self-injury is often used as a way to cope with these negative emotions. Some may find themselves constantly preoccupied with a perceived defect or flaw in his/her physical appearance which may not be observable to others. Some may focus on the numbers on the scale and develop unhealthy eating habits that can put both mind and body at risk. Others may engage in body-focused repetitive behaviors like hair pulling or skin picking, which are related to obsessive-compulsive disorder and cause shame and isolation. If you or someone you love is dealing with low self-esteem or poor body image, and is feeling depressed or is engaging in risky behaviors like disordered eating, self-injury or body-focused repetitive behaviors, there is hope and there is help. 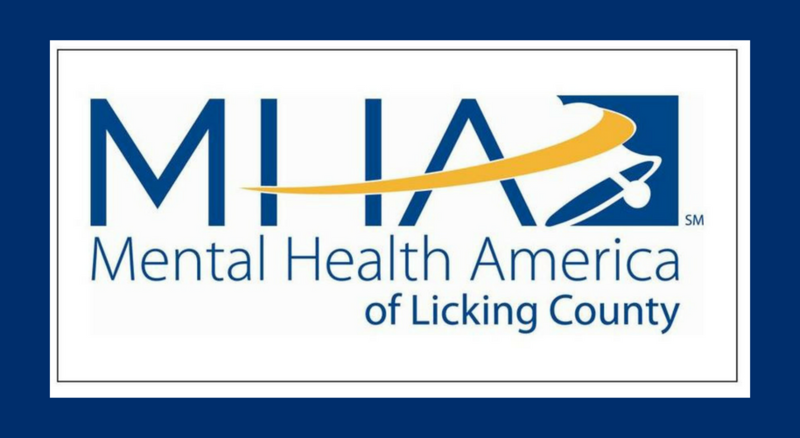 Mental Health America of Licking County (MHA) has tools and resources to inform both students and parents about why mental health matters, and how self-esteem, self-image and the disorders that affect the way young people see and treat themselves can affect a student’s overall health. A teen support group, Circle of Hope, meets from 4 to 5:30 p.m. Mondays at 65 Messimer Drive. Visit http://mhalc.org/?page_id=4181 to learn about more resources. Issues of low self-esteem, disordered eating, self-injury, body-focused repetitive behaviors and distorted body image are treatable and should be addressed as soon as possible — before Stage 4. Just like physical illnesses, treating mental health problems early can help to prevent more serious problems from developing. If you are concerned that you or someone you know may be experiencing a mental health problem, it is important to take action and to address the symptoms early. Remember there is nothing to be ashamed of and there is help and hope. If you or someone you know is in crisis, call 211 or 1-800-273-TALK (8255). In life threatening emergencies, go to your local emergency room or call 911. 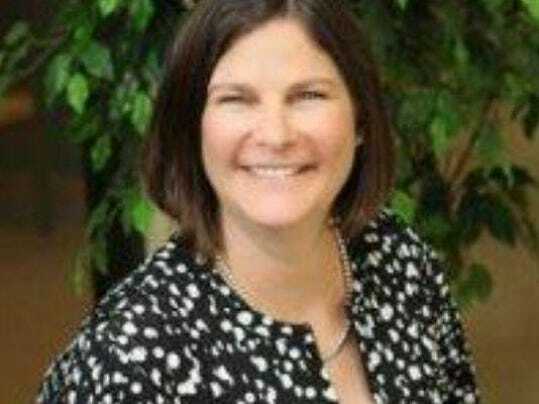 Penny Sitler is the executive director of Mental Health America of Licking County, which can be reached at 740-522-1341.